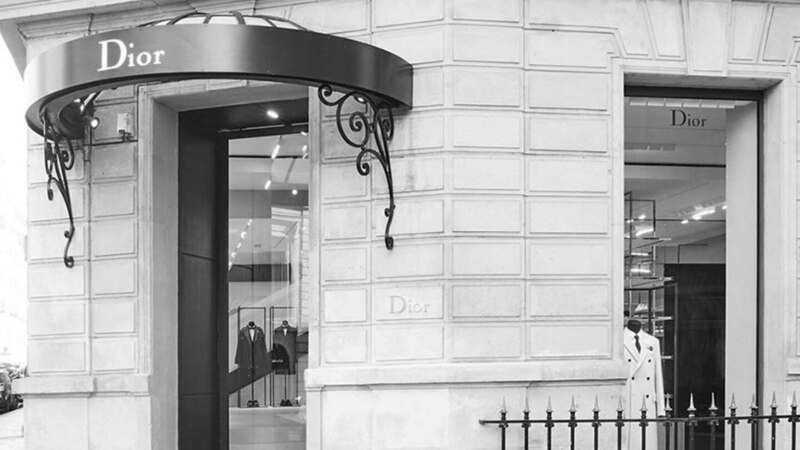 Drawing on its sartorial expertise, Dior Men invites you to discover the bespoke service available in select boutiques. 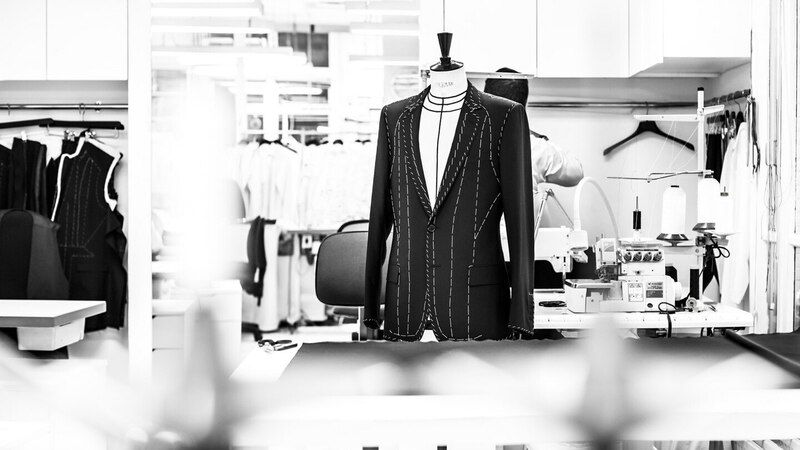 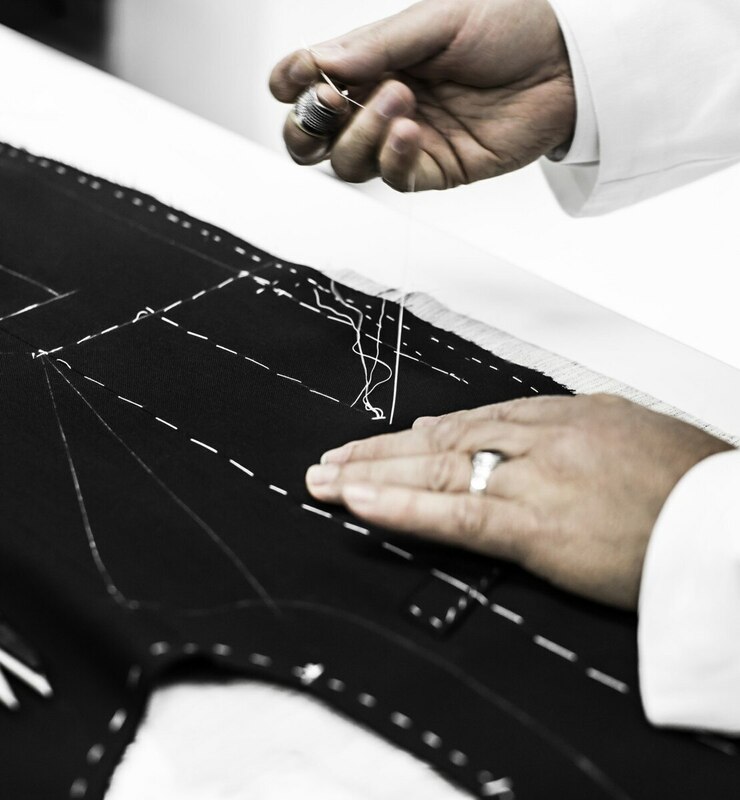 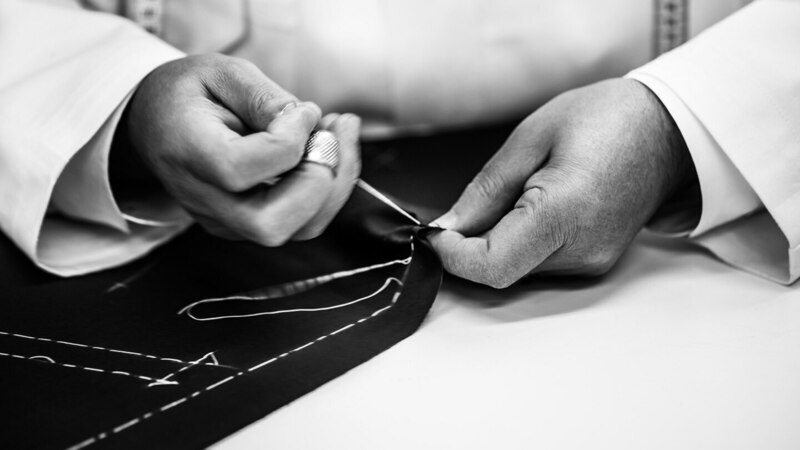 The bespoke service is based on classic Dior cuts. 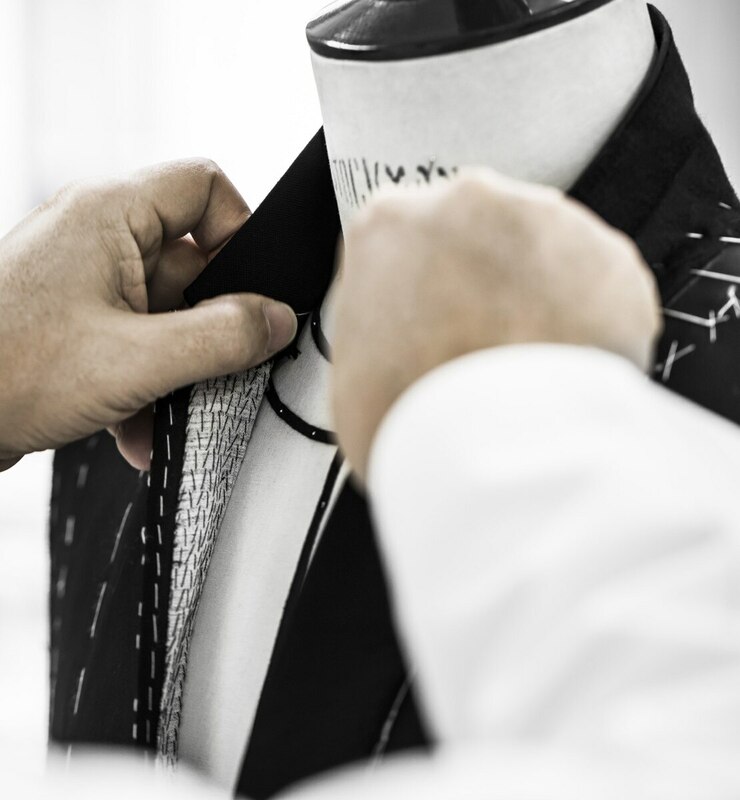 Everything from suits and dinner jackets to coats and shirts can be tailored to your unique measurements for a perfect fit. 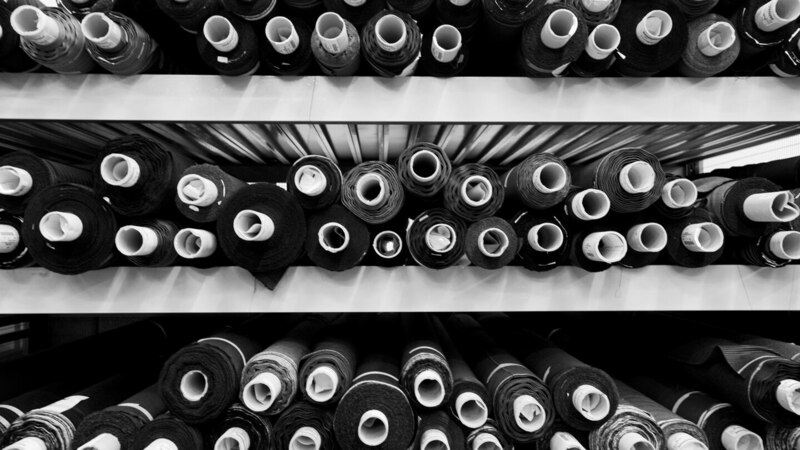 Select from over 500 fabrics, patterns, and luxe materials like cashmere and silk. 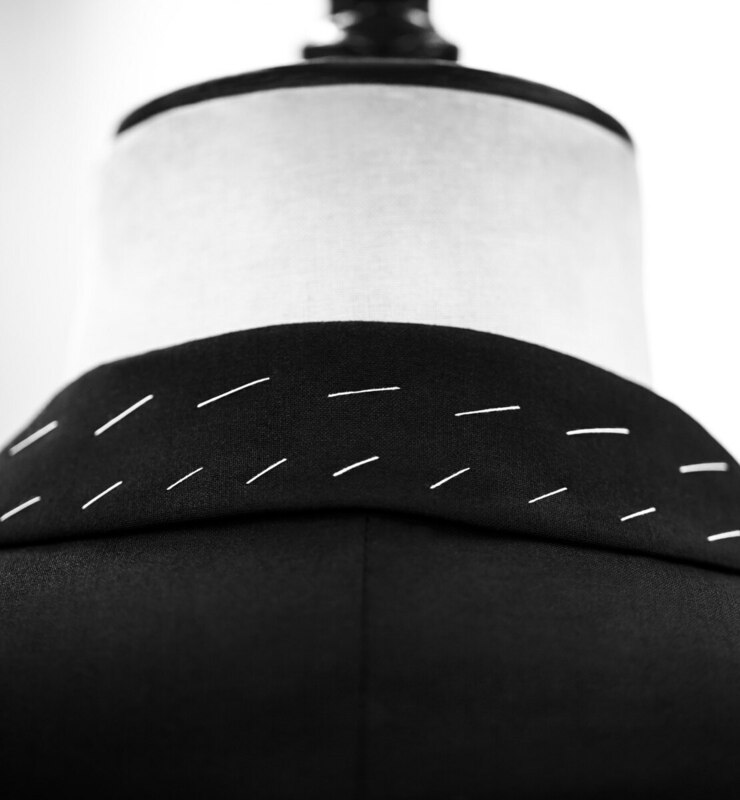 Complement the look with a crisp shirt. 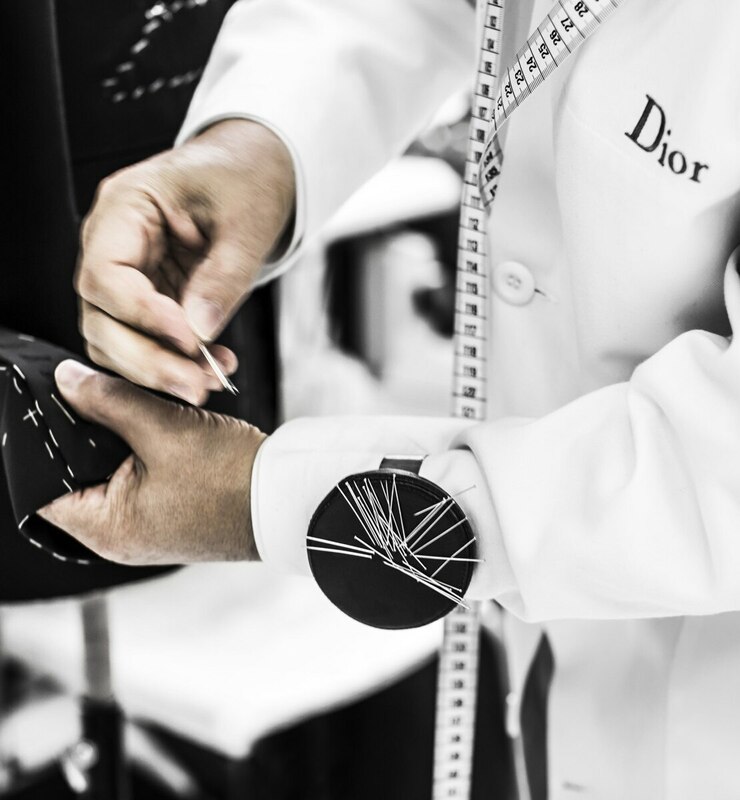 Choose from over 200 exceptional fabrics and personalize your bespoke garment with hand-embroidered initials or Dior’s iconic bee. 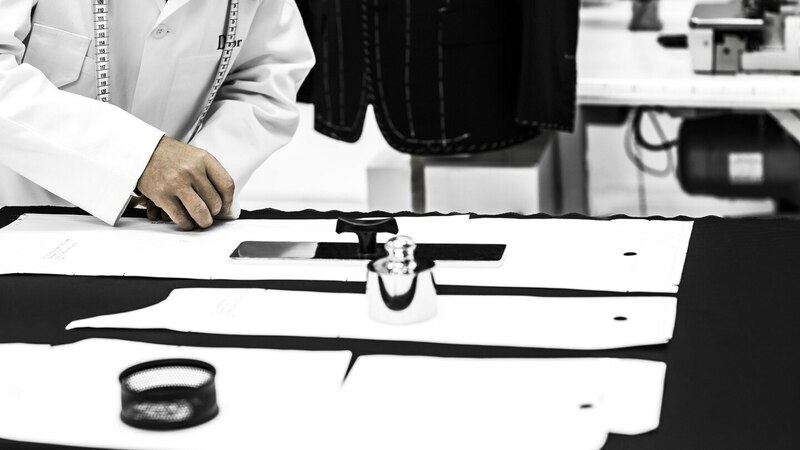 For an impeccable finish, each piece is altered in store by a bespoke expert and tailor.